How is Facebook account hacked? If a Facebook account is hacked, then we get scared. Because the account being hacked means that our personal information has gone to others. In the meantime, the necessary steps will need to take without being restless. For this, you need to know some important thing. How to be sure if the Facebook ID hacked? Be sure, if Facebook ID has been hacked or not. In this case, following the symptoms, we understand that Facebook ID Hack has been hacked – changing your email or password. Changing your name or information. Send friend requests to someone without your knowledge. Send someone a message, which you did not. Posting or sharing something that you did not do yourself. How is Facebook Id hacked? Facebook ID is hacked in many ways. Among these, some of the most important methods are discussed below. Facebook ID can be hacked through a common password. For example, many people put 123456 / abcd2017 as a password. In this case, hackers can easily hack their IDs. Social engineering can be used for your Facebook ID hacking. Many people keep their mobile numbers as their password. Many people like to see the name of their family or the person’s name as a password. In that case, his ID can be hacked by collecting any social data. A page that appeared exactly as Facebook come. And you think that you are giving the password to Facebook, and you don’t think twice. And then become a victim. If someone knows your previous Facebook password and email, you can be hacked by recovering your ID by him/her. If you want to be protected from this, keep an eye on your ID, email, and password, and make sure nobody knows your present or past password. Keep Facebook ID and email password different. is when you log in to Facebook from someone else’s device, he/she can log in to using your saved password in the browser even after you log out. As a result, your ID can be hacked. So after using someone else’s device, clear the browser’s cache, history, and saved-password. It is someone who is using wifi when you are on a wifi network / LAN, he can get your password with the help of various software / mobile apps. To stay safe from this, use your virtual private network (VPN) to hide your IP address, mac address. This attack is from a password dictionary that uses software to verify a word as someone’s password. If a word matches your password then the software will tell the hacker what is the password. This procedure is very time-consuming and mostly not works in most cases. But brute force attack with kali linux operating system has the potential to work. To avoid being protected from it, make a password by synchronizing letters, numbers, symbols with no meaningful word. Then the password can not be found in this method. It is done by inserting a pen drive/memory card on your computer and stealing computer information. If there is a batch file in a pen drive to steal data and you click on it, your computer data will be saved in a word file in the pen drive. To stay safe, insert the pen drive computer into the scan and do not click on any batch file in a pen drive. 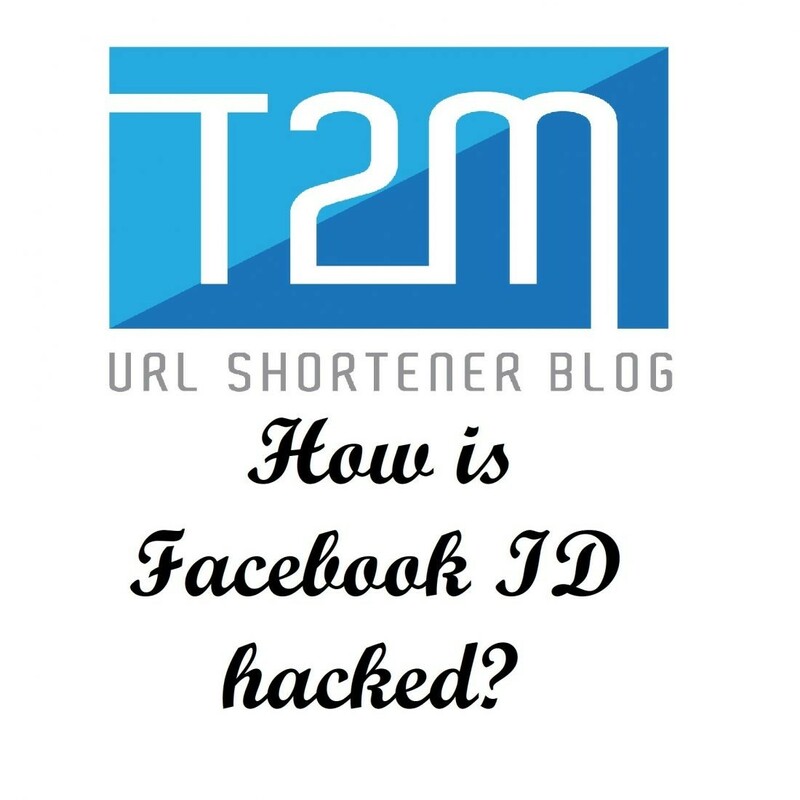 Facebook ID is hacked due to some of the common reasons of the users. Be careful with the post of food counseling, many times you see in the Facebook newsfeed. These posts offer excellent and chic weight loss advice. Misleading scams spread through this type of posts. 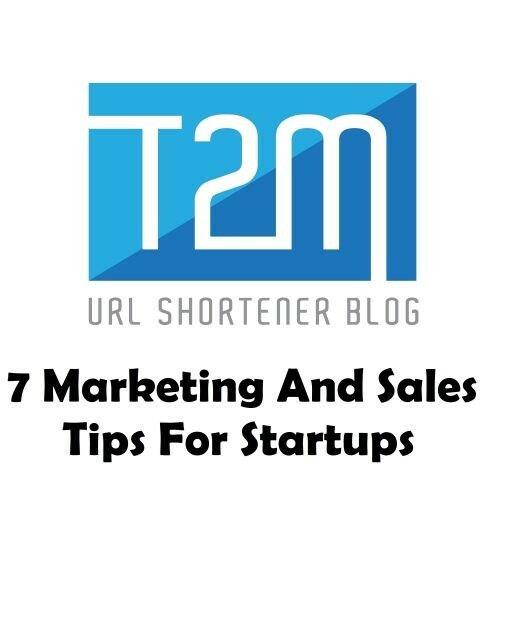 Avoid clicking on such suggestions from unknown sources. Also, many people lose facebook id after falling back to the game. Think before doing any work, if you do not know, take someone’s advice. Do not give passwords to strangers. 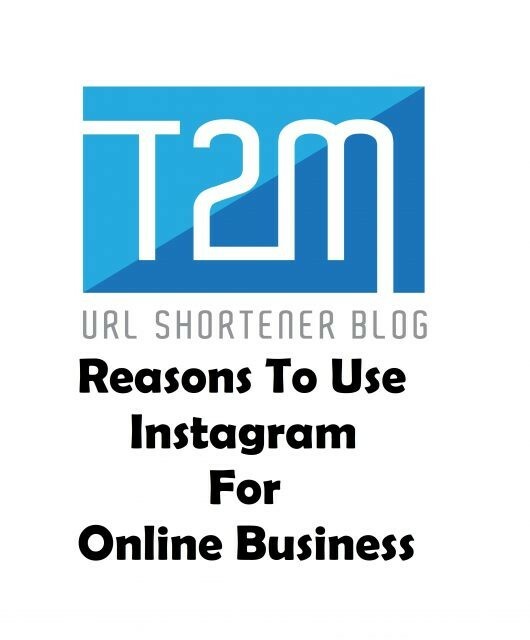 If you have any problems related to Facebook, you can contact anyone who is known, above all T2M URL Shortener is also ready to assist you. How To Download Google Drive Protected View Only Videos? 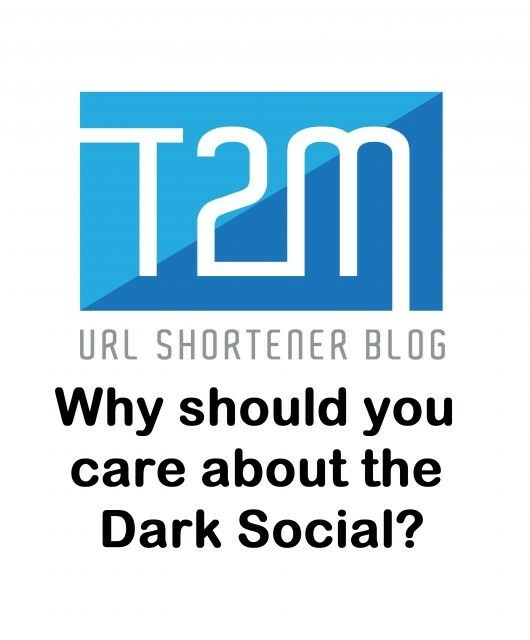 Why should you care about the Dark Social? 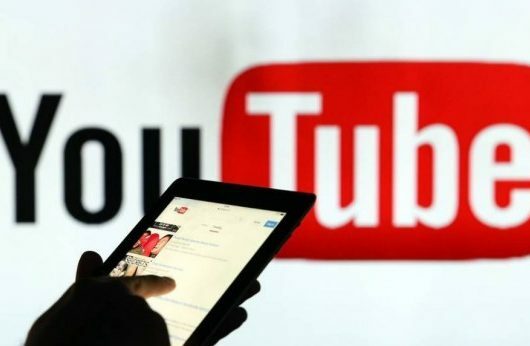 How to Get Subscribers on YouTube Fast?